Fix My Car: Muscle Restoration! Click here for Fix My Car: Classic Muscle Car Restoration! 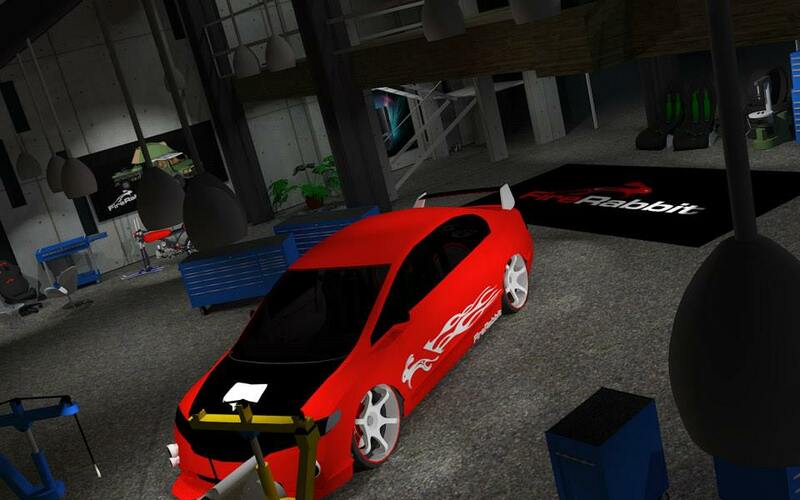 Fix My Car: Tokyo Mods! Click here for Fix My Car: Tokyo Drift! 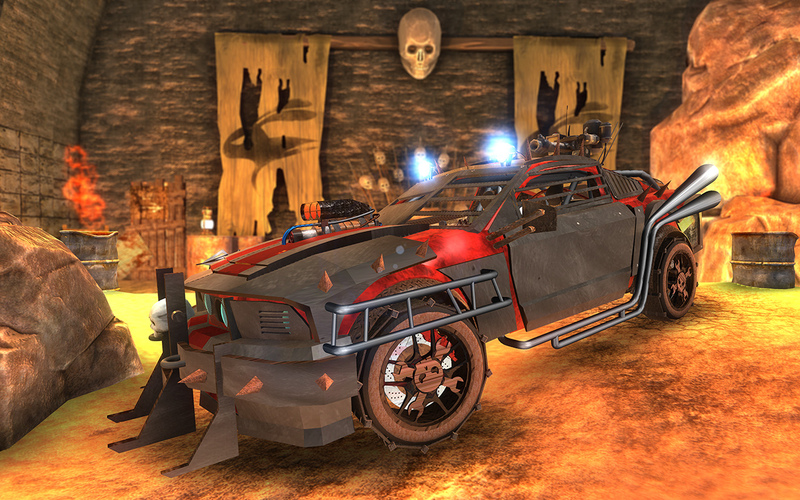 Click here for Fix My Car: Mad Road Mechanic! 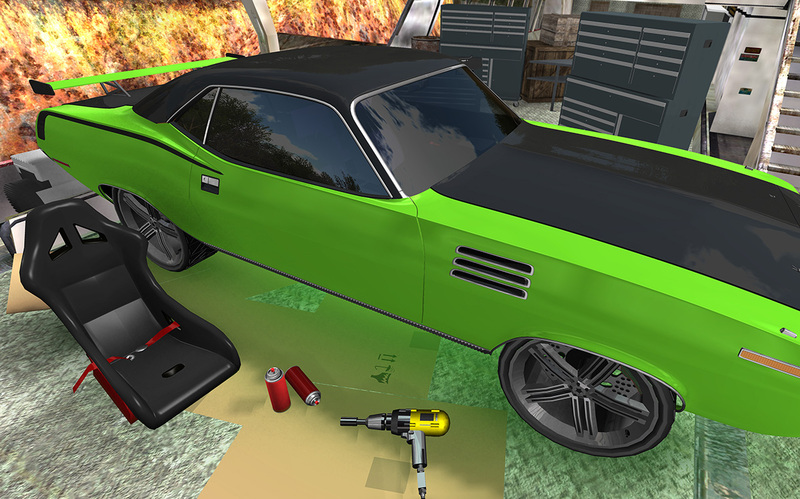 Click here for Fix My Car: Classic Muscle 2! 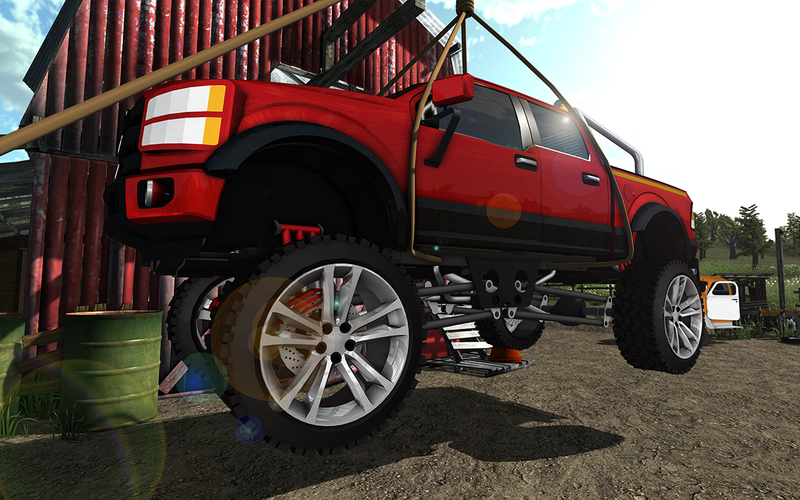 Click here for Fix My Truck: Offroad 4x4 Pickup! 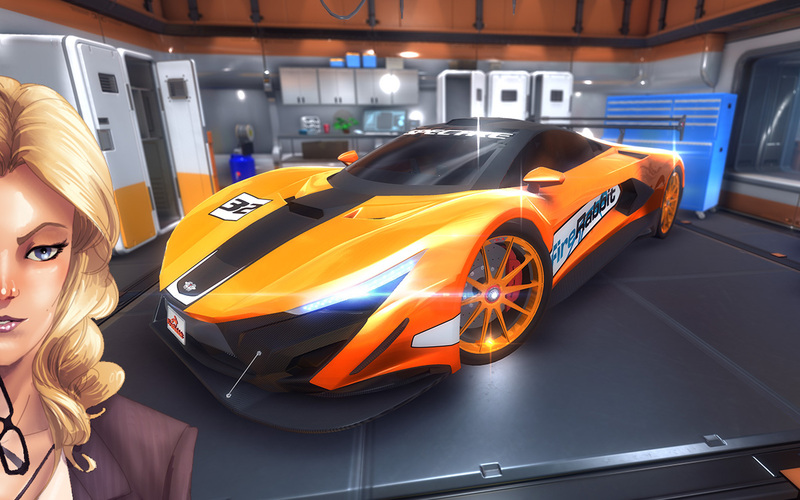 Click here for Fix My Car: GT Supercar Shop! 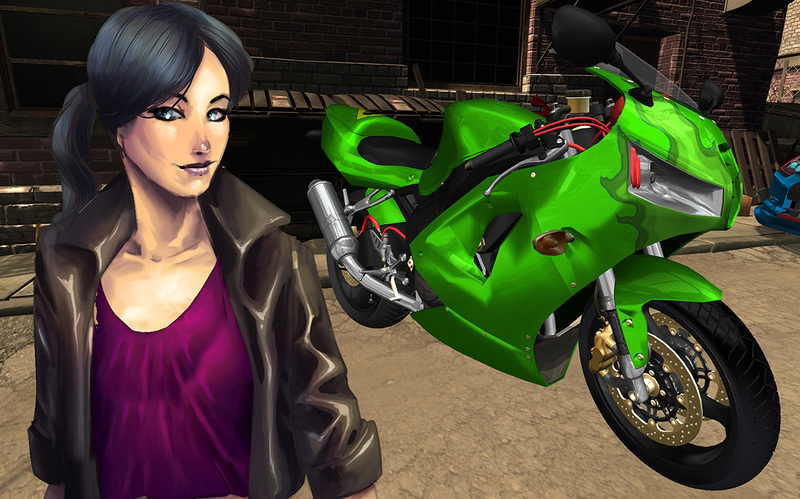 Click here for Fix My Motorcycle: 3D Mechanic! 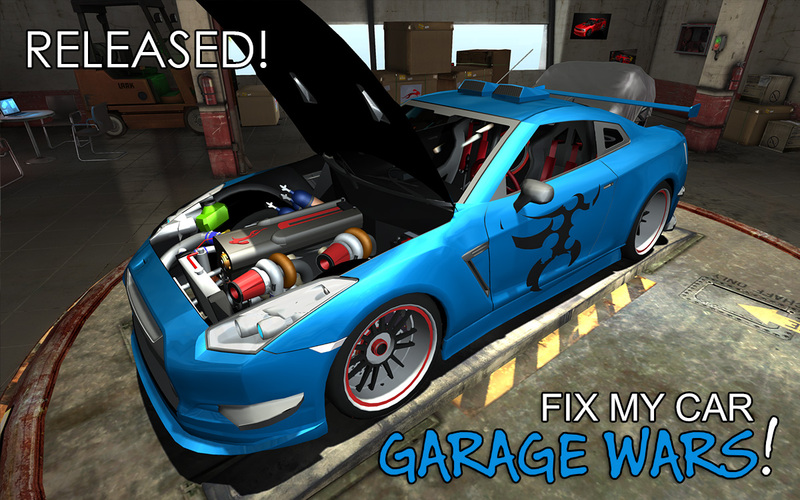 Click here for Fix My Car: Garage Wars! 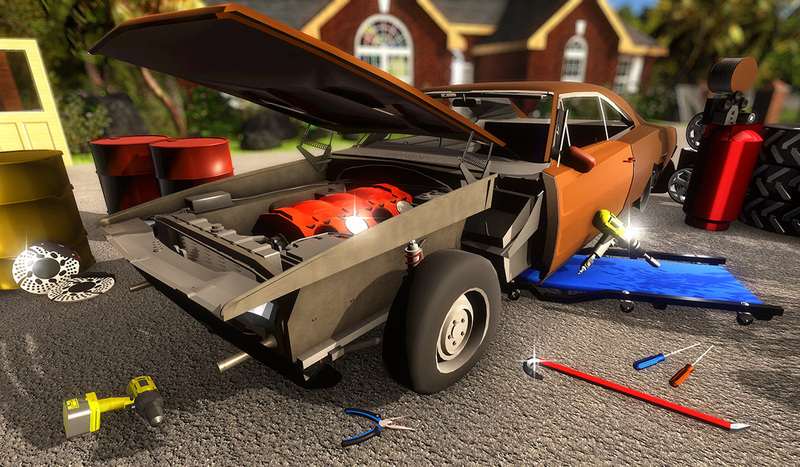 Click here to learn more about Fix My Car: Custom Mods! Thanks for checking us out. We're a two-man indie based out of Canada making what we think are pretty awesome mobile games. You can see what we've done by using the menu above, or you can check out our latest releases to see what we've been up to. We're desperately lonely and love to hear from our Players so definitely give us a shout! We hang out mostly on our Facebook page, but we're also pretty active on Twitter. You can find all the ways to contact us below.